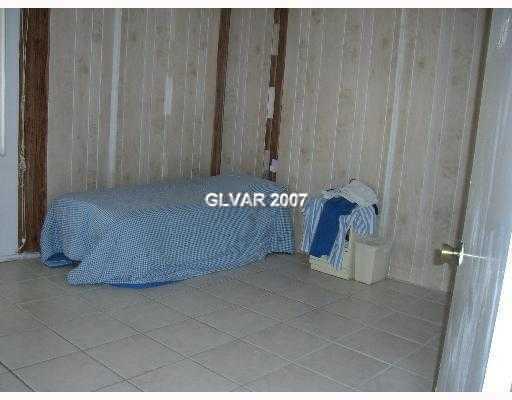 One of the “staging” tricks used so often in new home tracts is to put a single bed against the wall in a small bedroom. Then you put an overflowing hamper and a garbage can next to it. Now, even the smallest of rooms can be made to look spacious. 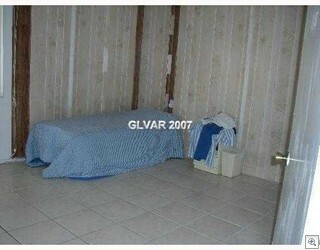 Well, I’ll give them some credit for showing that there are tile floors in at least one room. The only thing worse than a bad photo is NO PHOTO AT ALL!